Mangalsutra - a symbol of commitment! Do you know “mangal” means auspicious and “sutra” means thread? 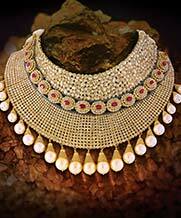 The sacred thread that a groom ties around the neck of a bride on the wedding day is known to be the Mangalsutra. It gives women their status of being a wife and they wear it in the name of her husband. A string of gold and black beads carries great importance and value in the life of Indian Hindu women. Mangalsutra symbolizes marital bliss of a married couple. According to Hindu principles, the gold represents Shakti (strength) and the black beads are known to fight evil. Women today is driven by fashion and always want to go hand in hand with the latest trends. Women are independent and are working which sometimes make them reluctant of wearing heavy traditional mangalsutra with all the outfits. 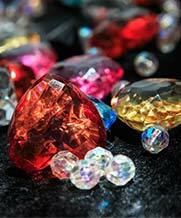 Hence, the designs of mangalsutra for women have also changed eventually. 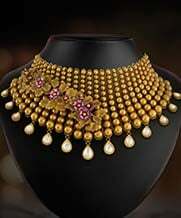 If you are looking for trendy unique designer mangalsutra, your search is over! 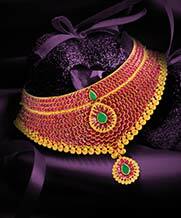 Joyalukkas gold collection for mangalsutra offers you various different designs to choose from. 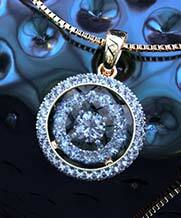 The latest designer mangalsutra are fused with stones like diamonds and solitaire. 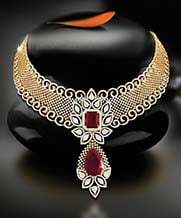 Women prefer to buy gold mangalsutra online as it is very easy, accessible and can be done in no time. 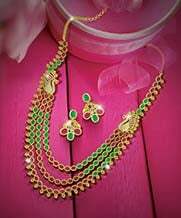 Joyalukkas gold mangalsutra have every design pattern from contemporary, traditional, cluster and ethnic. 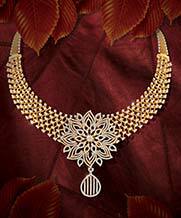 Find the best mangalsutra patterns at Joyalukkas online shopping forum. 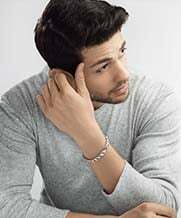 All are available in yellow gold, white gold along with three-toned gold options. 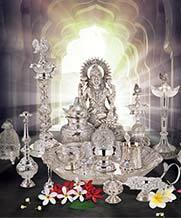 We ensure customer satisfaction with the best quality and certified ornaments. 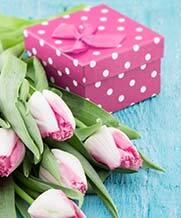 Surprise your loved one with a beautiful mangalsutra today. Don’t let your time constraint become a hurdle. Explore the exclusive range of mangalsutras at Joyalukkas.com and get it delivered to your doorstep.